The Leclaire National Historic District encompasses a 23-block area (200 acres) which was founded by industrialist N.O. Nelson in 1890 and annexed into the City of Edwardsville, Illinois in 1934. 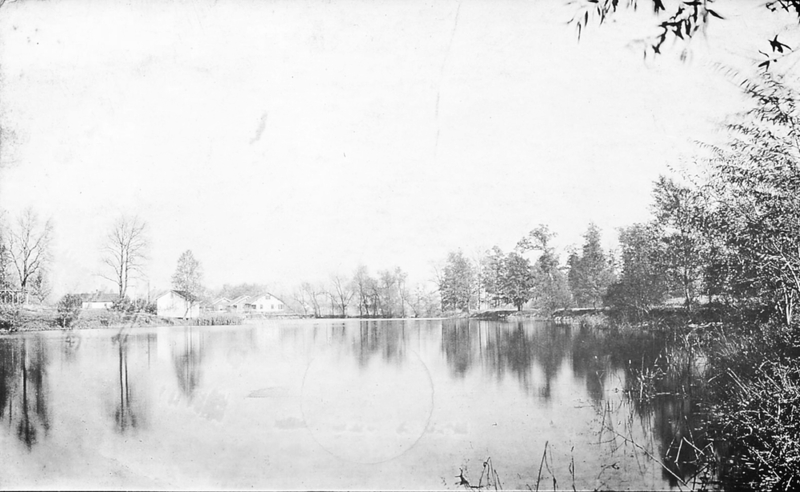 Leclaire was a model cooperative village offering affordable homes, a healthful environment, free education, opportunities for recreation and self improvement, and pleasant working conditions at the N. O. Nelson Manufacturing Company. 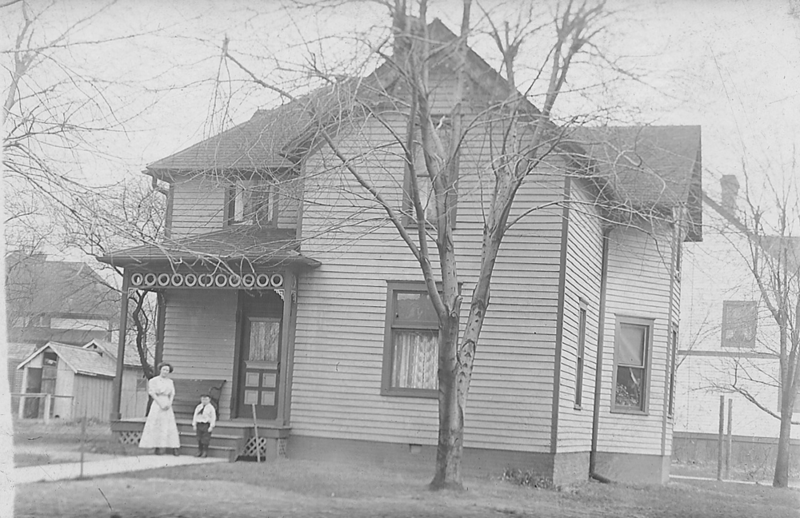 Approximately 415 single family homes make up the Leclaire neighborhood, which has numerous examples of Queen Anne, Craftsman, Colonial Revival and Bungalow architecture. With the exception of the N.O. Nelson Manufacturing complex, the District’s buildings primarily are single-family homes between one and two stories in height built between 1890 and 1915. The Leclaire National Historic District was listed on the National Register of Historic Places in 1979 and is Edwardsville's largest historic district.